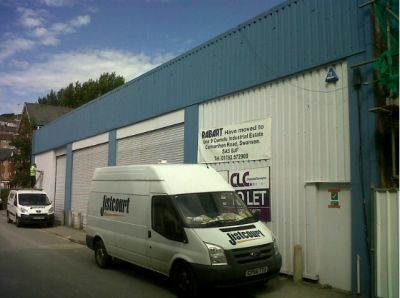 Situated on Tontine Street, Swansea City Centre, this industrial unit is conveniently located close to Swansea Train Station and is easily accessible. Tontine Street and Ebenezer Street are populated with similar industrial units. 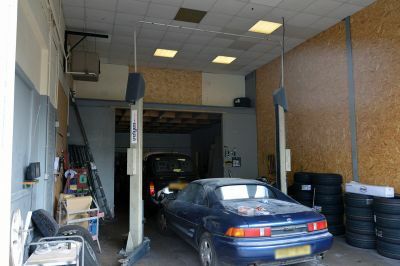 The property briefly comprises 4 industrial units Let to local covenants with ancillary office space also Let. 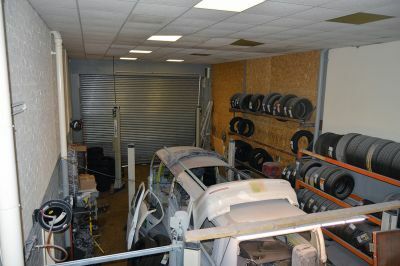 Each unit benefits from electric roller shutter doors. 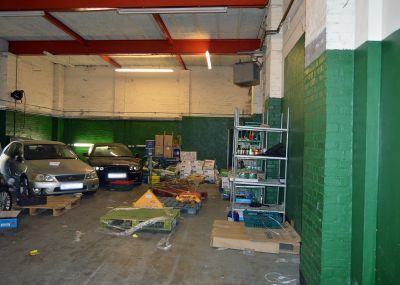 We are advised that the property is currently generating an income of circa £16,800 per annum gross and can either be purchased with the Tenants in situ, or Vacant Possession. This accommodation has a Net Internal Area of 431 m2 (4,648sqft). Our clients Freehold interest in the above property is available to purchase for £199,950 (One Hundred and Ninety Nine Thousand, Nine Hundred and Fifty Pounds). We understand each unit is rated separately. Interested parties should discuss this with the Valuation Office.